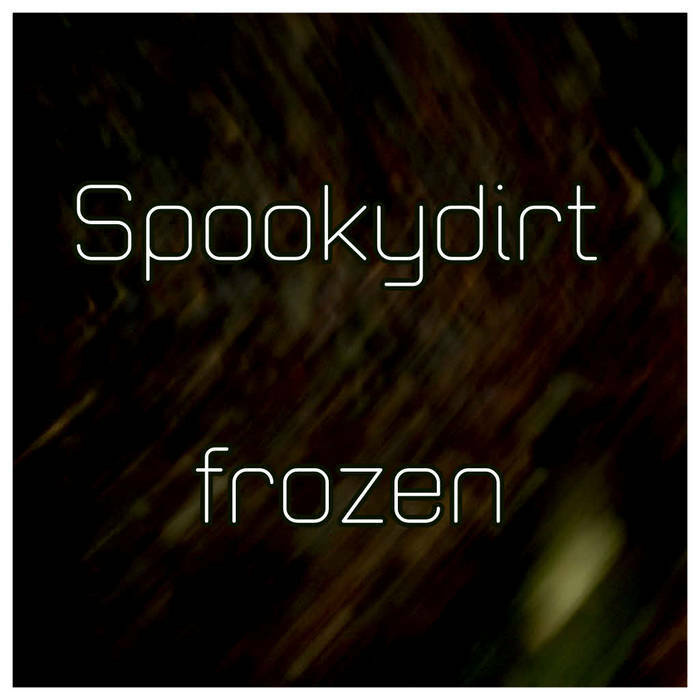 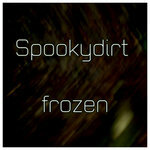 Immediate download of Frozen in your choice of 320k mp3, FLAC, or just about any other format you could possibly desire. 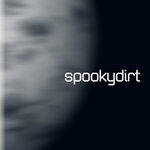 You will not be asked for your email address! 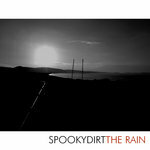 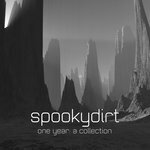 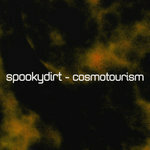 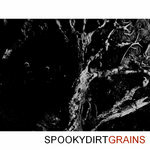 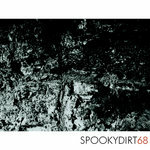 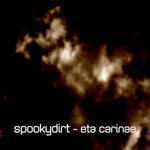 Why not visit http://www.spookydirt.com ?